Cycle Culture Brisbane is a small independent bike store, who believe in local, genuine and professional service and advice by providing the customer with the perfect bike, servicing and repairs for their needs. The owner and manager of Cycle Culture Brisbane, Mitch, is a mechanic who has worked in the bike industry for over 14 years. His passion has always been bikes and ensuring that every single bike that rolls out his doors are professionally built to not only look good but to run smoothly and be a great ride. 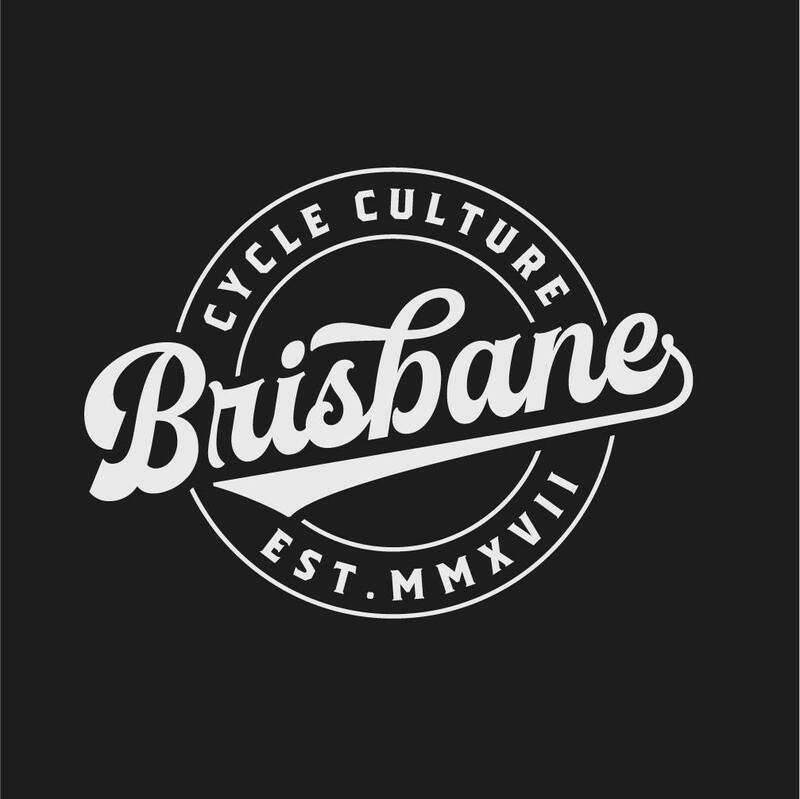 Cycle Culture Brisbane are proud advocates of supporting local bike shops and the community. Customer satisfaction is at the forefront of everything they do. Cycle Culture Brisbane are your mates at the local bike shop, how it used to be when you were a kid. They operate a small chilled out space (we even have coffee!) with knowledgeable passionate people and products they personally believe in, fair prices and the right advice. Drop in, grab a brew and hang out!